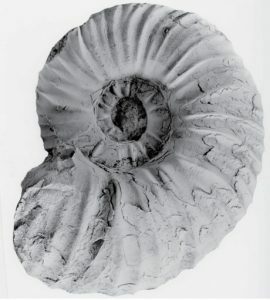 Recognize fossils and characterize their preservation type. Illustrate the principles of relative dating using sketches of rock layers. Identify geologic time periods based on fossil evidence. Students will touch and handle real fossils and visit with George, the museum’s resident dinosaur! This workshop lasts approximately one hour. In addition to a guided program, you are welcome to combine your visit with any of our self-led (FREE) activities. Please visit our Educator Resources for ideas!